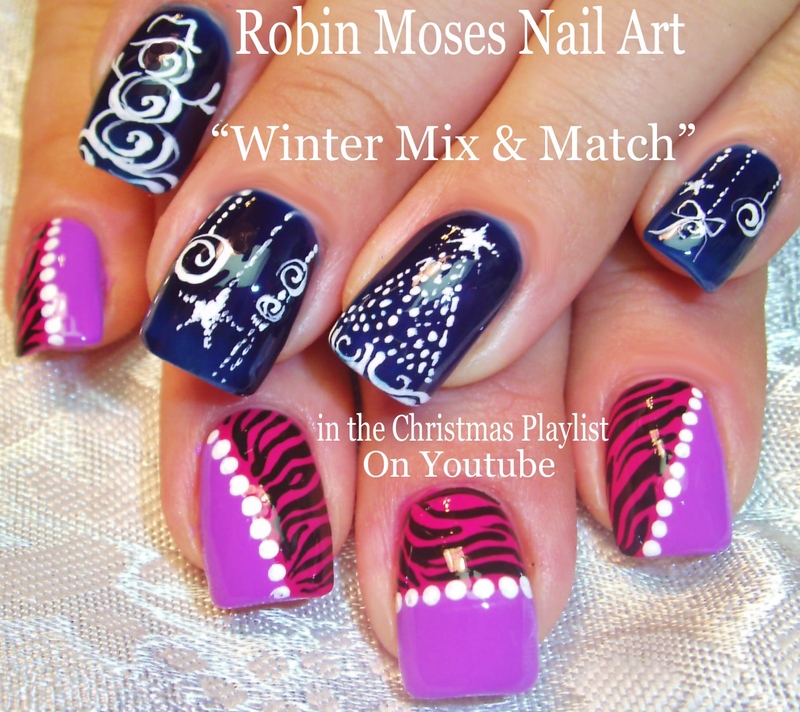 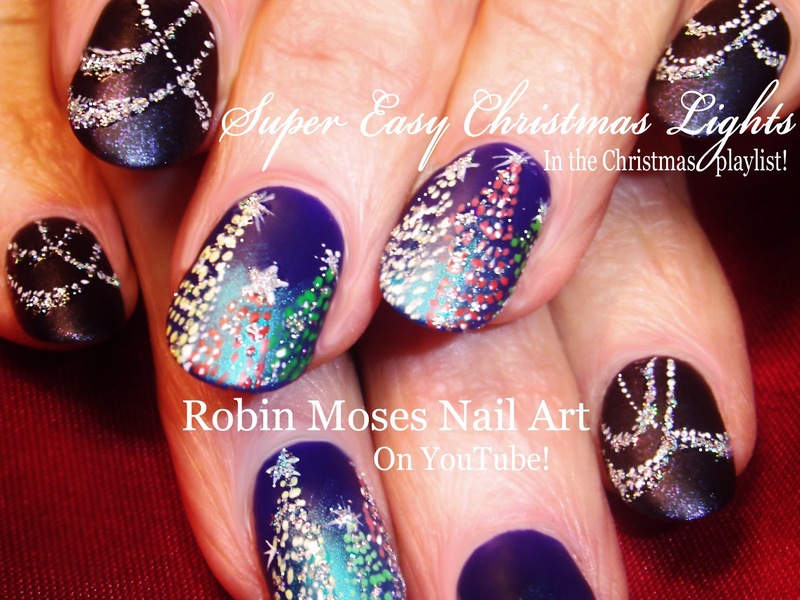 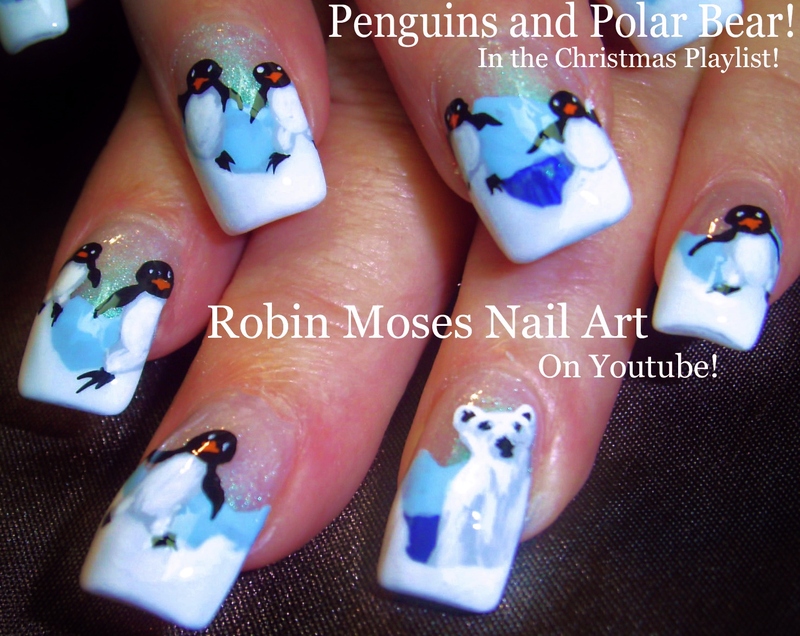 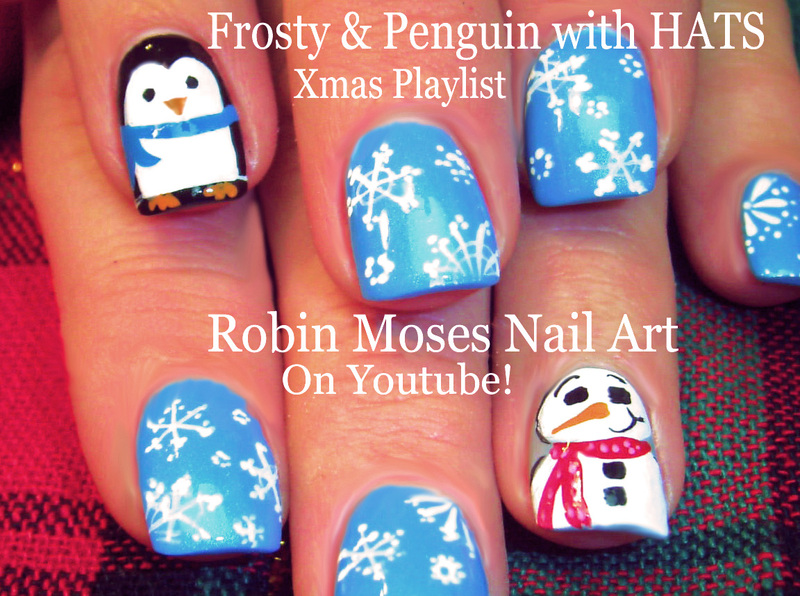 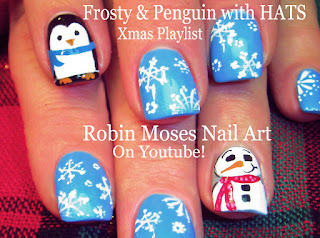 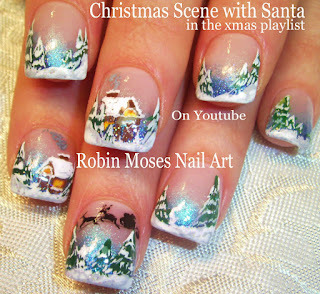 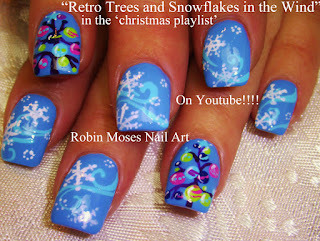 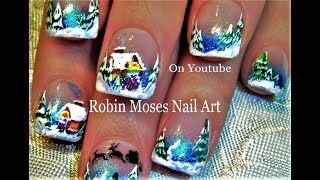 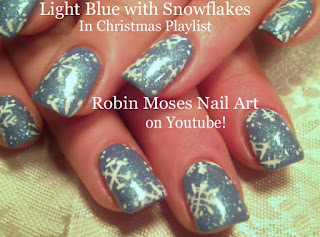 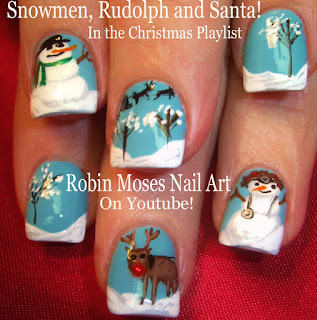 Nail Art by Robin Moses: Christmas Lights at Night Nail art! 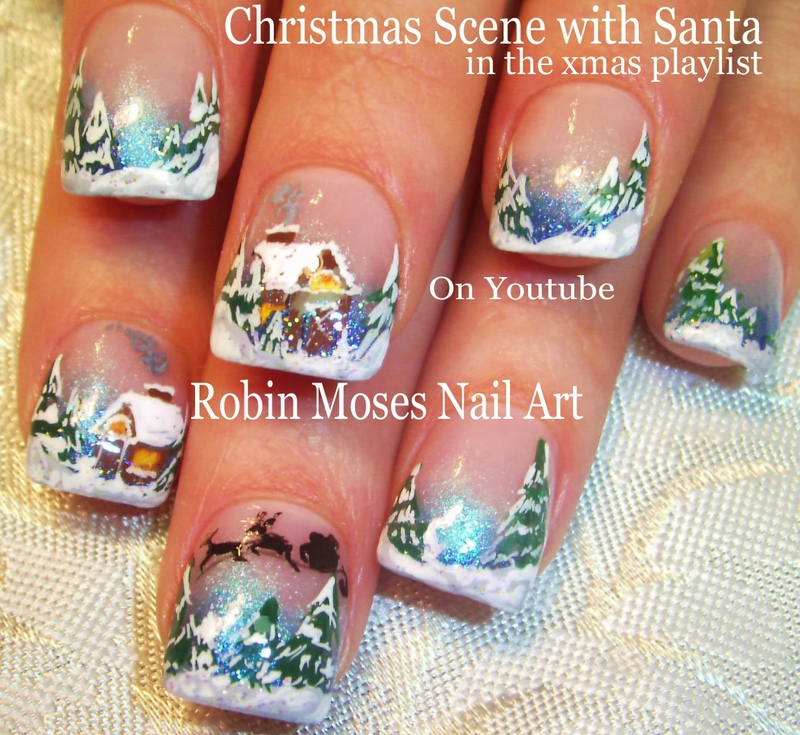 "christmas lights at night" "holiday nails" "holiday nail art" "christmas design" "elegant christmas" "xmas ideas"
Christmas Lights at Night Nail art! "christmas lights at night" "holiday nails" "holiday nail art" "christmas design" "elegant christmas" "xmas ideas"
Christmas nail art manicure is a must for me. 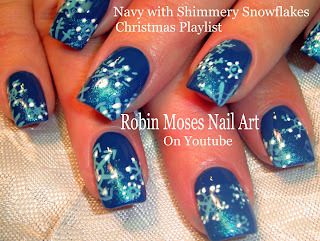 It adds the holiday spirit! 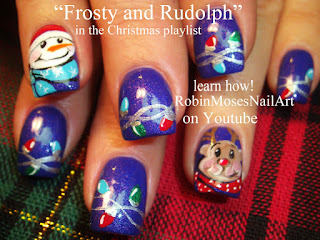 I`ve been attending the nail and beauty studio , so, I believe I`ll be able to give myself a holiday manicure!